What would you tell your younger self ? 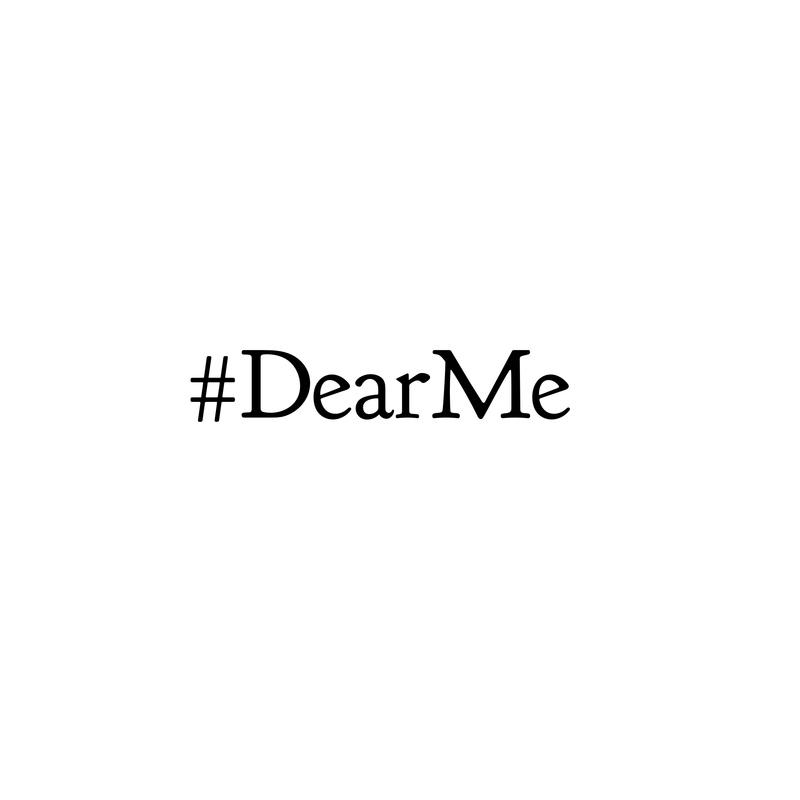 In honour of International Women’s Day on Sunday, March 8th, YouTube has come out with the #dearme campaign asking women to share the advice that they would give their much younger selves. It is a questions I have often posed to myself and thought that if we could all share our experiences and realize that we all have similar feelings and encounters that we could really help each other. That’s why I so love this campaign. There are so many great videos coming in and a lot with very similar themes. It’s a beautiful sentiment, yet so frustrating that we all share this same experience of the sort of agony that is associated with adolescence. 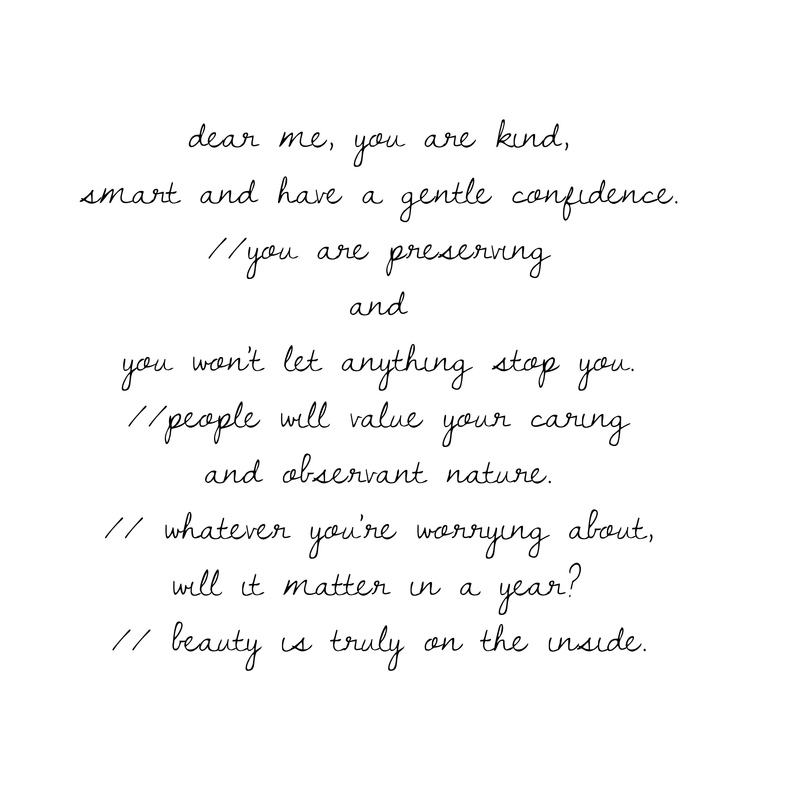 And, while there are many positive aspects to growing into yourself many women cite bullying, self-esteem and worrying about being “good enough” or “pretty enough” or “being too smart.” I completely understand that awkward phase of life, I hit it hard, and the fact that we have to have experiences to grow into who we are truly meant to be but, I wish it didn’t have to be so painful sometimes. I see young girls in high school today not being able to have foresight into the rest of their lives. Perhaps that’s the way it is for all of us. But, being where I am today, it scares me for them. I just want to tell them so badly that this isn’t all that matters, it’s a simple blip in the grand scheme of your life and wherever you go after high school whether that be college or what not, it is way better than what you may be experiencing in the present. You have to create who you are and be confident in the direction you want to take your life. This was a hard lesson that I had to learn myself and am still learning. It is in that vulnerability and fear that I believe we learn so much about what we are capable of and who we are. Some things that I would tell my younger self: This Ted Talk by Brene Brown speaks to our vulnerability how important it is. I would suggest that everyone watch it. In honour of International Women’s Day, I think it is important for us to share our experiences but to also bear in mind that there are so many women in this world who don’t even know basic human rights. The link below examines women’s rights around the world. Please share your stories and also take time to learn about what other women might be going through in other parts of the world.